This has been an especially intense heart-opening couple of months for me. I have been up close and personal with some old wounds as I write my new book. Being alone with my darkness, the little girl inside and facing my insecurities is not only re-framing who I am and how I relate to the world, it is calling me forward to more love and compassion for others; myself included. Over the past few years, I have stood in front of many audiences sharing my story through the spoken word however as my book unfolds in black and white, it is causing me to un-set my heart; no expectations and flowing with a new sense of Being. Because of this, I recognizing more than ever how beautifully imperfect the human condition is. Sometimes life does not hand us what we want; it can seem unfair and we get caught in our own suckery. The very definition of being “human” means that we are mortal, vulnerable and imperfect. Our stories are what allow for us to connect with each other. Our perceived inadequacies and suffering is a shared human experience and we are all blessed with the power to choose more. When we fully understand that we have little control of the external world, that our Soul gets off on contrast and chaos, we then have two choices: we can choose to see our-self as a “poor-me” victim at the mercy of circumstances or we can choose to develop the trust that, no matter what happens in our life or in the world, we have the inner strength to create something good and beautiful from it all; we can un-set our heart. Letting go of the picture (past/present/future) of how we want it all to be or what we wish it could have been or perhaps what it should have been instead. Surrendering the control of every aspect of life that we have no control over to allow for the self-realization of our wholeness and our own Divinity. 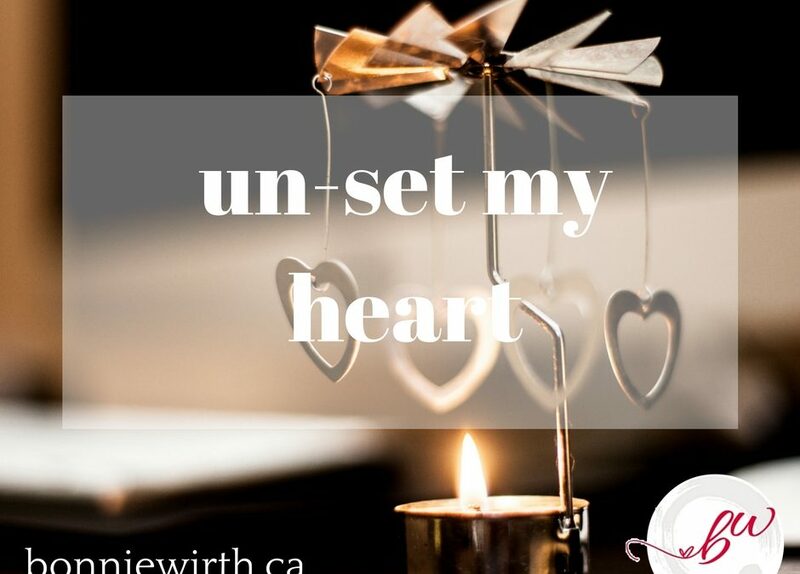 Un-setting our heart allows for compassion and the ability to embrace ourselves with a sense a kindness, connectedness and emotional balance. We can provide the emotional safety needed to see ourselves clearly and make whatever changes are necessary to address our suffering. We can learn to feel good about ourselves not because we’re special and above average, but because we’re human beings intrinsically worthy of love, gentleness and kindness. AND when we un-set our hearts from our needing it all to be a certain way, we can breathe a sigh of relief and open the door to a more powerful way of living; we are empowered by love. This is the beauty of the human condition. Summoned to learn the lessons this lifetime, or not. 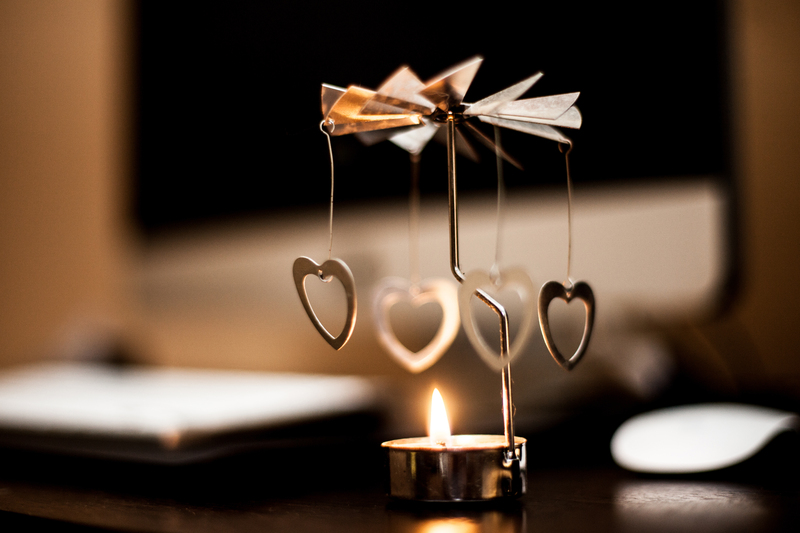 Whatever the heart desires shall set us free. Suffering ends by flowing and embracing change. The Golden Rule tells us to “love our neighbour as we love our-self” and it probably has you thinking that this life of ours is about loving others. The truth is that is only a small part of it. When you look a little closer, at its very center, is the command to love ourselves; when we love ourselves we automatically love others too. We do not even have to try. A great way to un-set your heart is by asking God to turn your life into a blessing. I did! I remember that moment so clearly. Give it try! Start every day this week by saying thank you and before you get happening offer a short, simple prayer like this one: “Dear God, on this day make my life a blessing to someone, somewhere and in some way” Then pay close attention to every person you encounter during the day, as God will honor your prayer, Heaven and earth move sometimes in surprising and amaZing ways. Make time to heal your wounded heart, to extend kindness to someone who really needs a friend… that being you. Gather up pieces of your broken soul and ask for more! Today, do whatever you can to radiate God’s unconditional love. Crisis, hardships and suckery can evoke the best in us should we choose it because it calls to our Soul and when we un-set our heart we are blessed with the freedom to BEGIN AGAIN!